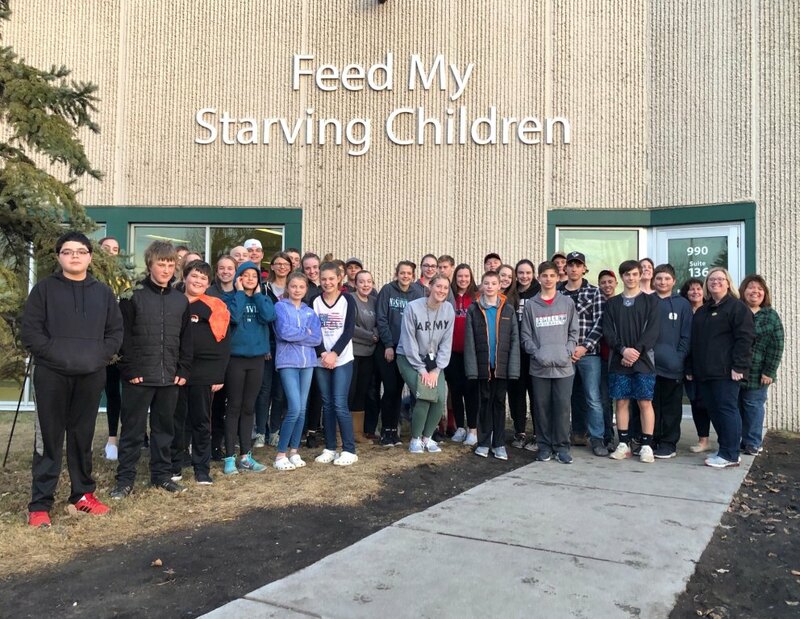 Our Recent visit to package food for children in need! Register and login for FORMED at SPVSJ.FORMED.ORG and you will find excellent family and Catholic movies/books/content! 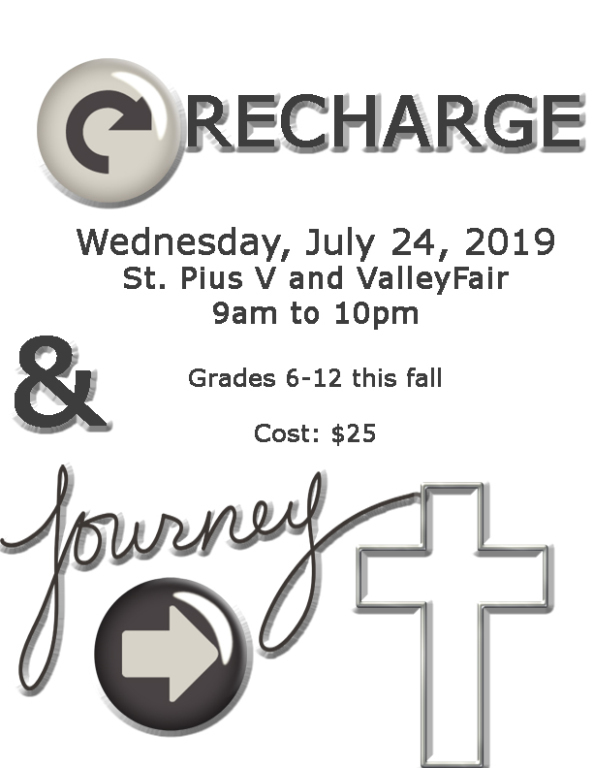 If your child(ren) are home-schooled or attend Catholic School and would like to receive the Sacraments of First Reconciliation and First Eucharist at St. Pius V this year, you must fill out the Faith Formation Registration Form. Return form to the office. Please note: Preparation for the Sacrament of Confirmation must be completed through a parish-run two year program. If you wish to attend St. Pius V’s program (which meets on Wednesday nights), then you must submit a Faith Formation Registration form. If you have questions, please contact the Faith Formation Director. Click here for Confirmation requirements. You must have a PDF reader installed in order to open some files. If you don’t have one installed, click here to download Adobe Reader for free.